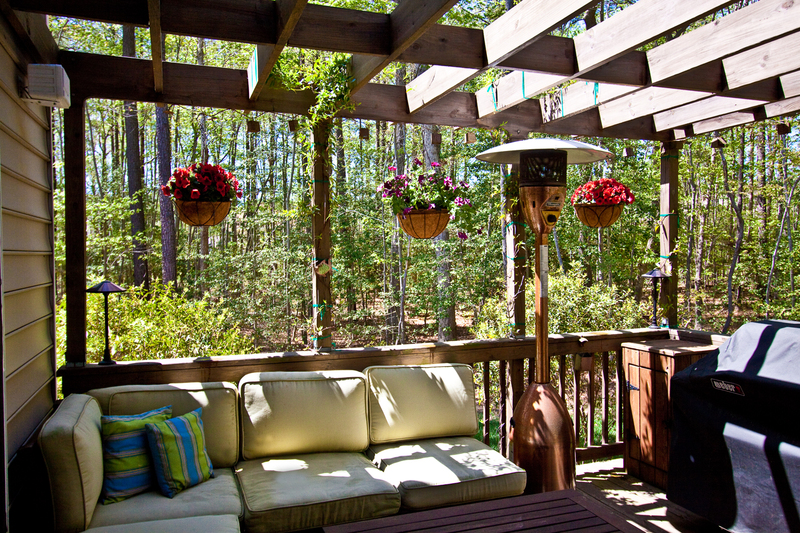 After our local garden center cleaned up its mess from the storm, I picked out some plants for hanging baskets and potted plants to “Springify” our deck (see above). I also entered photographs into a photography competition…I don’t usually give much stock to these competitions, but I’m keeping my fingers crossed…. 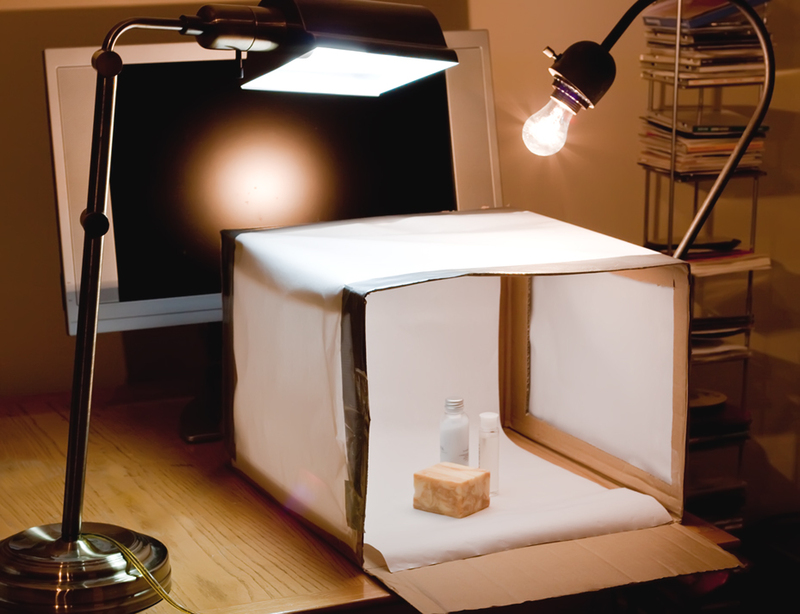 I worked on my stock photography photobox setup (above), and took a few photos which I submitted to Fotolia. The results on whether or not they are selected usually takes a couple of days. If they’re not accepted, I’ll try my backup microstock site, BigStockPhoto. My setup includes a macro lens on my Canon 50D, a tripod, macro ring light for a little frontlighting of the products, my homemade photobox, and two hand-me-down lamps used for side lighting and are currently not serving any other purpose. I think some additional light would benefit this setup, so next time I will find another lamp that is just sitting around. Not bad for FREE – using materials I already had.